The DuraDrive 10 ft. 16/2 Power Tool SJOW Replacement Extension Cord is a light duty indoor extension cord for use with such devices as appliances and consumer electronics. 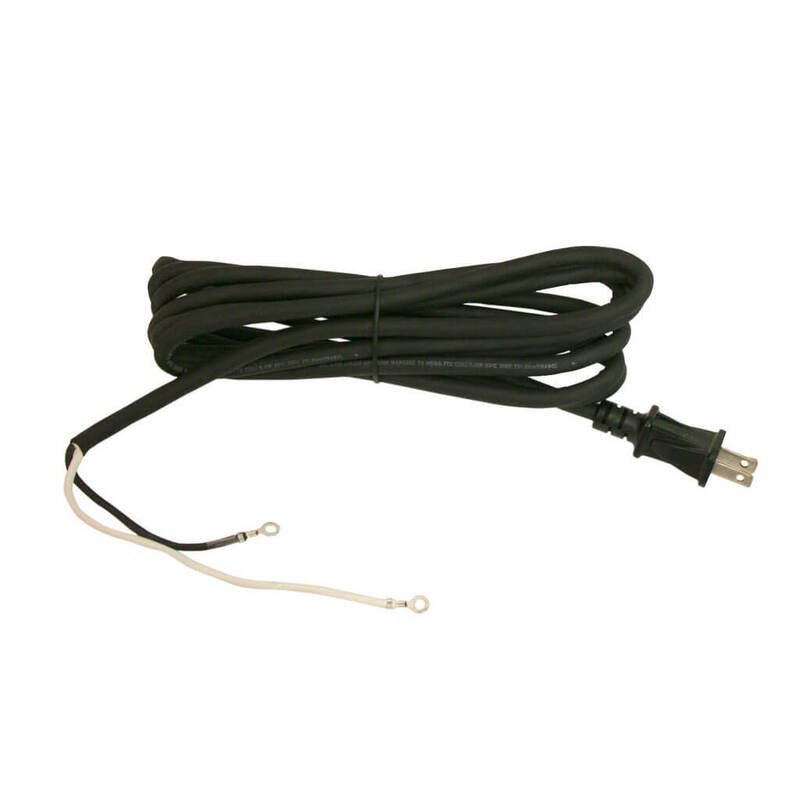 This cord was made with vinyl jacket and molding plug. It has a durable strain relief to make sure the plug securely connected with cable.